Cranberries certainly don't grow in North Africa, but this tagine-style stew reflects the Moroccan custom of combining fruit with lamb. 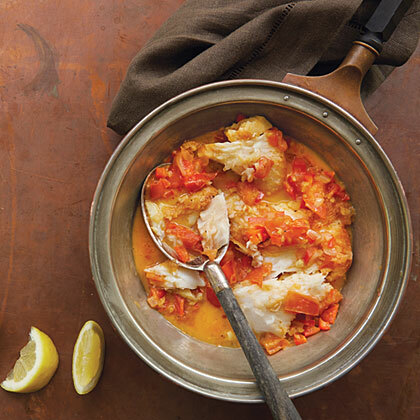 Notes: Joan Bacharach shares this curry from the Cape Malay community in South Africa. She serves it with brown rice, shredded coconut, and chutney. 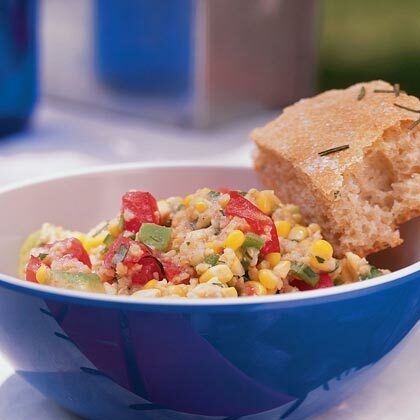 Tuna is a favorite to cook all across the Mediterranean area. This pairing of Sicilian flavors with couscous is a reminder that Sicily is closer to North Africa than it is to most parts of Europe. 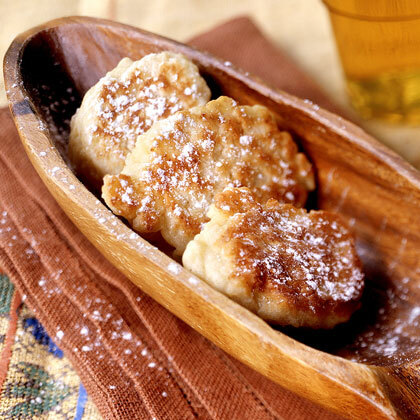 Most commonly a sesame-based sauce, tarator can be found in many variations throughout the Middle East, North Africa, and Eastern Europe. Prep: 5 minutes. 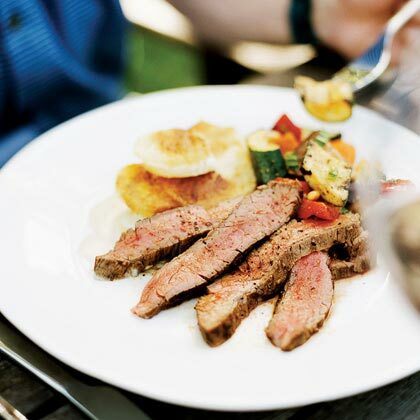 The rustic texture of flank steak matches the meatiness of Syrah, and the pungent spices of North Africa loop into the same spices that often show up in the wine. 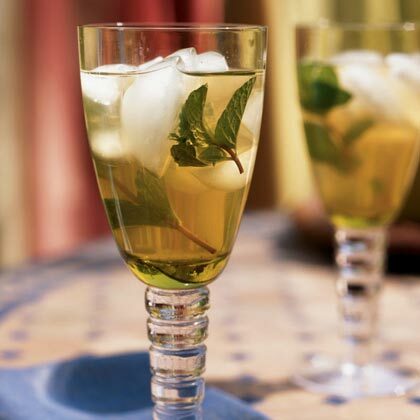 Iced mint tea, made with spearmint, is the traditional drink of Morocco and North Africa. To infuse the tea with the most mint flavor, refrigerate with the mint sprigs. But if you prefer a lighter mint taste, let the sprigs steep for 5 minutes. In Africa, toasted pumpkinseeds have long been ground and stirred into soups and stews. Here, they add body and a subtle, nutty flavor. 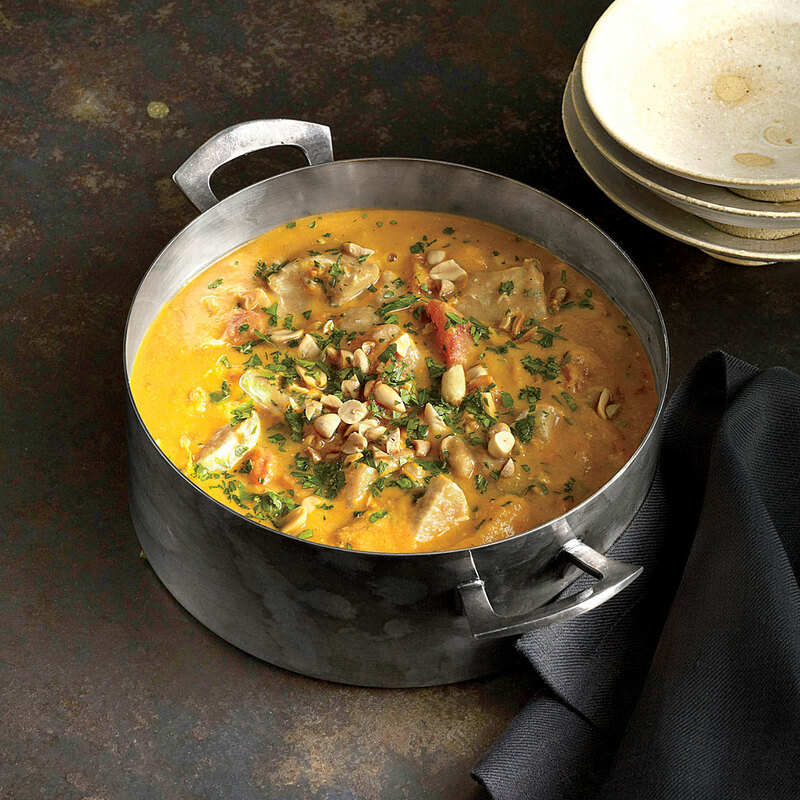 Serve this stew with mashed sweet potatoes or over rice. Beginning in the 17th century, slaves from Indonesia and India were brought to work the farms of Cape Town, South Africa. 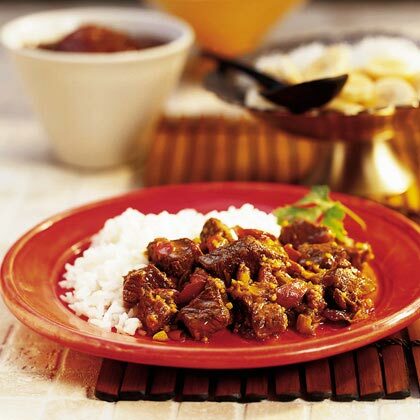 They came to be known as Cape Malays, and as a result of their influence, curry dishes are widespread in South Africa. 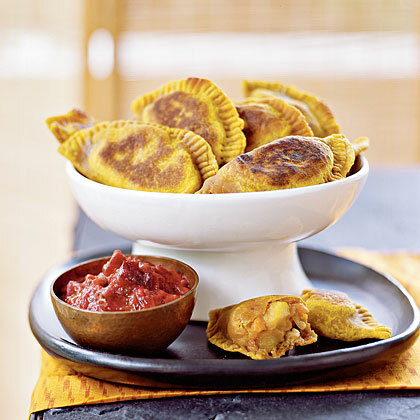 Cape Malay curry is known for combining sweet and savory flavors--using sweet spices like cinnamon and ginger, dried fruit (especially dried apricots), and savory seasonings like garlic and onions. Though usually served with rice, this beef stew is also great over mashed potatoes or egg noodles. Millet is a popular grain in Asia and Africa. Pan roasting brings out its nutty character. 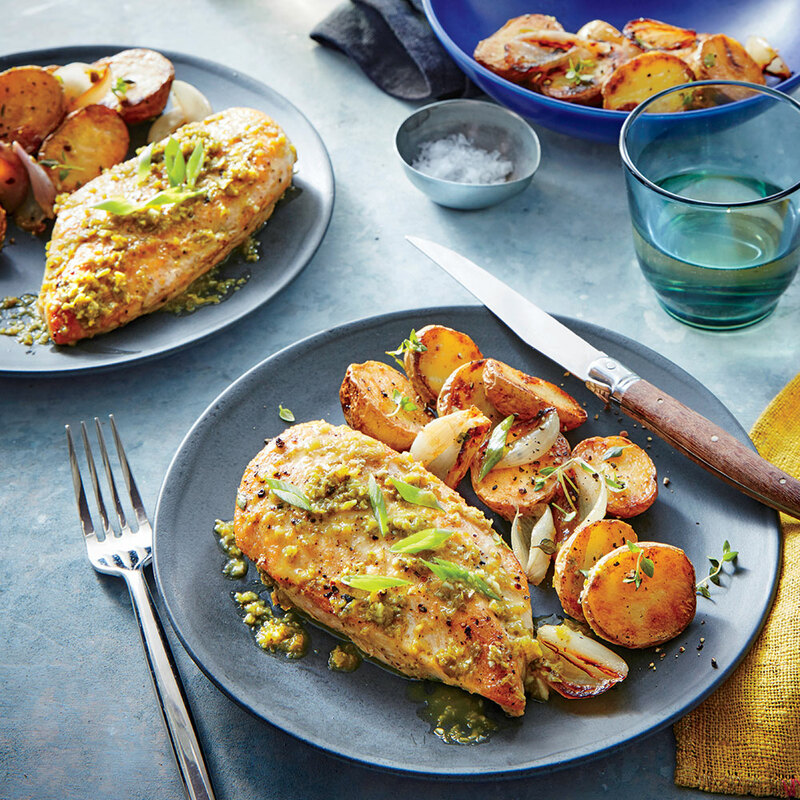 This is a great make-ahead recipe since the millet will continue to absorb flavor as it sits. 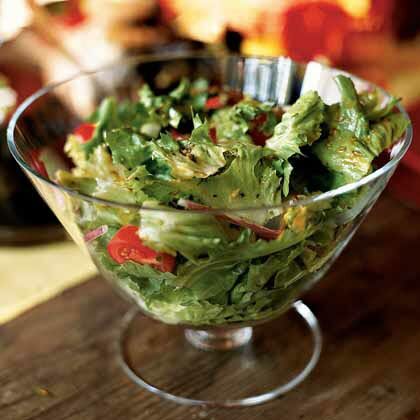 If you make this salad a day ahead, stir in the avocado just before serving. 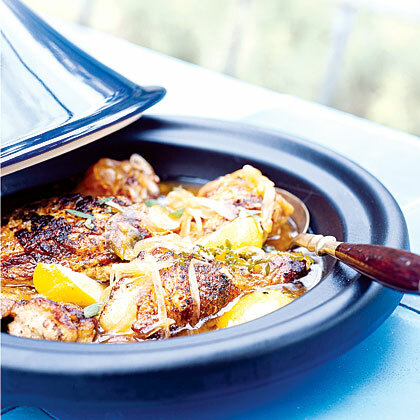 Tagine (tah-jeen) refers both to this stewlike recipe and the wide, shallow clay pot with a cone- or dome-shaped lid traditionally used to cook it in North Africa. (A Dutch oven will also work.) 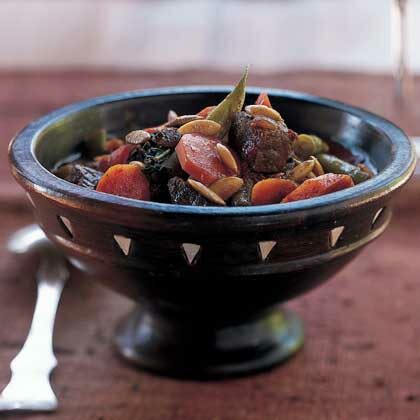 Tagines are usually made with chicken or lamb, but any meat or vegetable that braises well can be used. The word couscous refers to both the tiny semolina pearls themselves and to the dish of couscous topped with a hearty stew, just as other types of pasta are pasta whether dressed with a sauce or not. Here, butternut squash substitutes for the pumpkin more commonly found in North Africa.